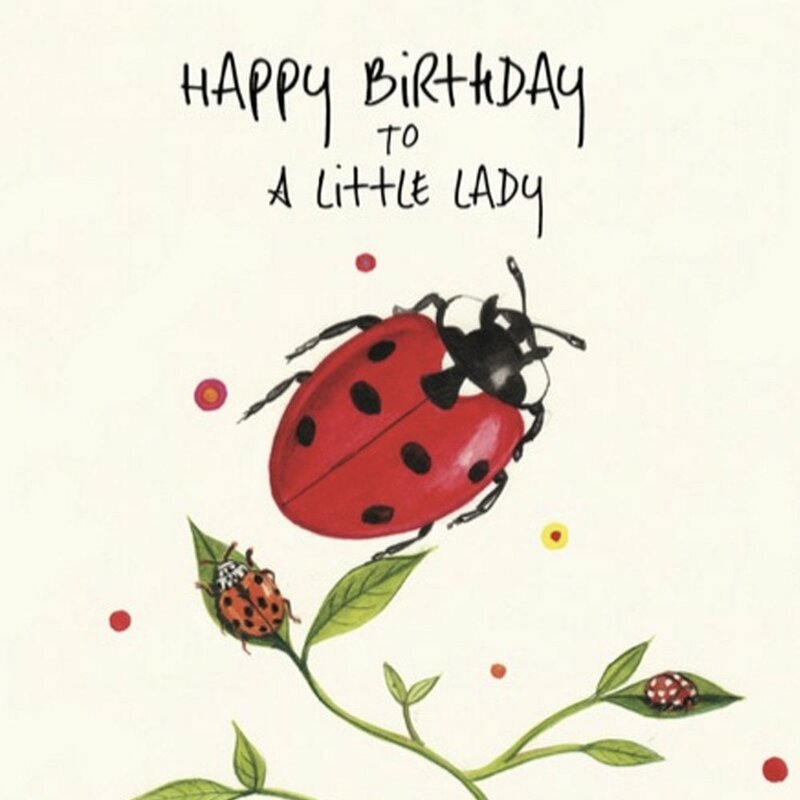 You can purchase Sonia’s illustrated greeting cards in packs of 6 here. 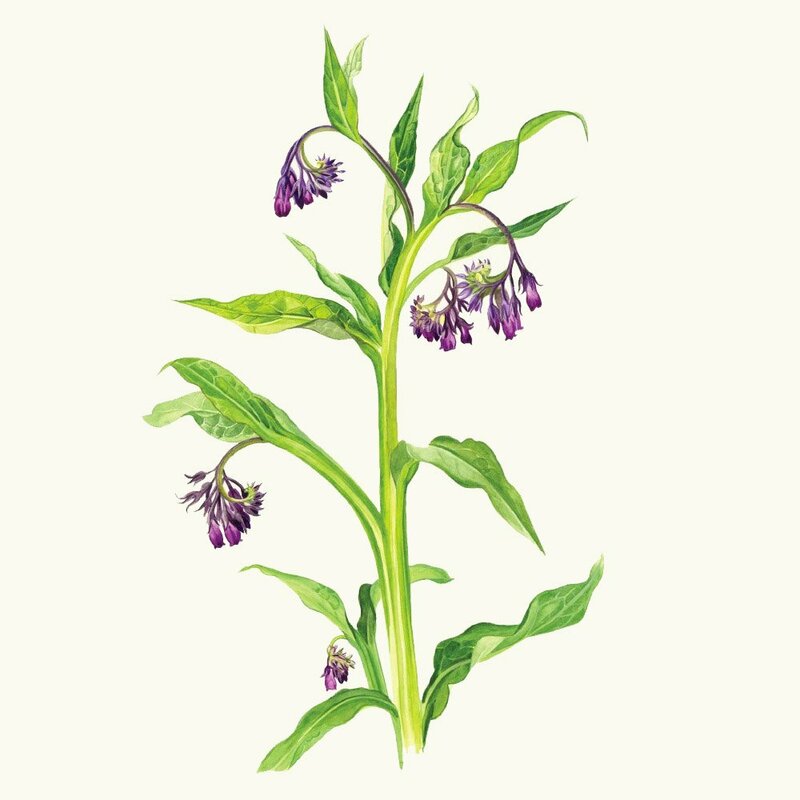 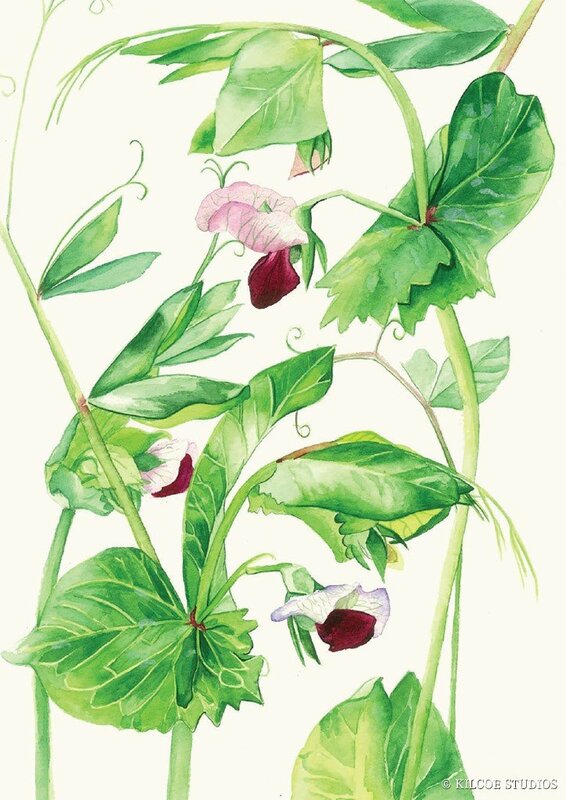 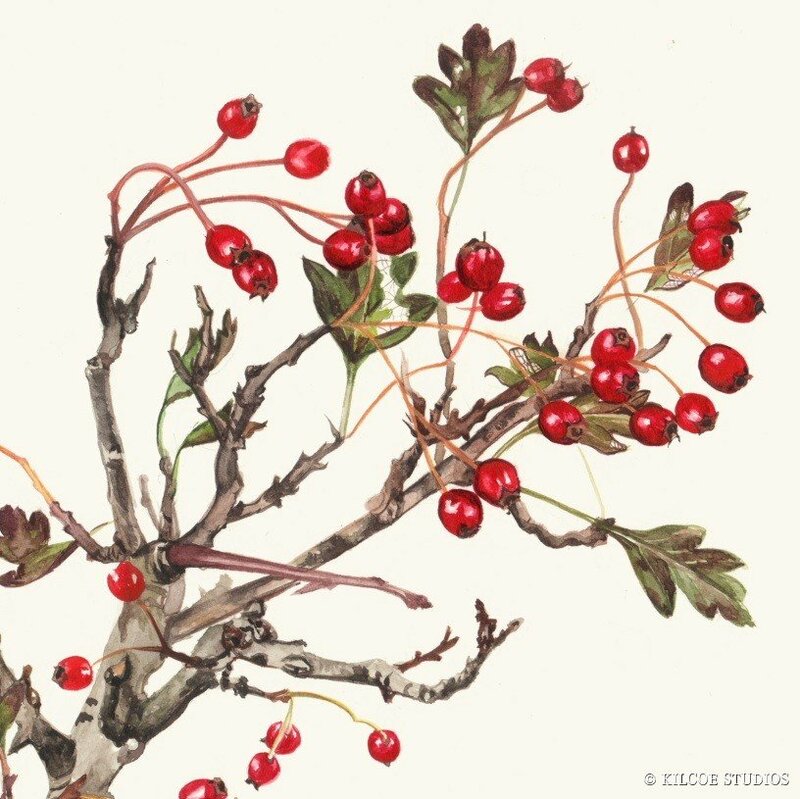 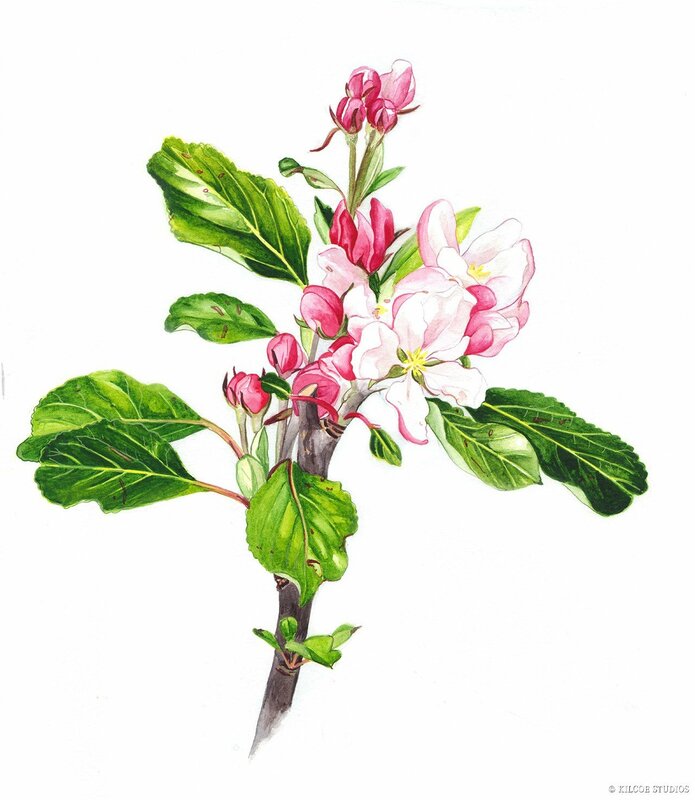 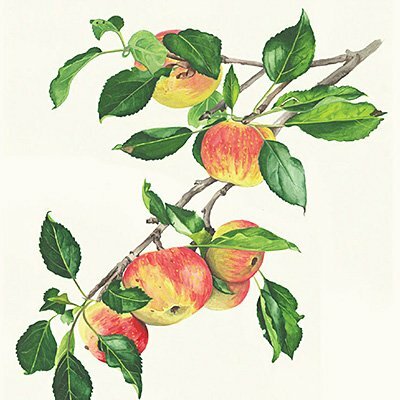 The packs contain a combination of either Apple Blossom & Apple, Comfrey and Pea flower or Pea Flower & Apple Blossom. 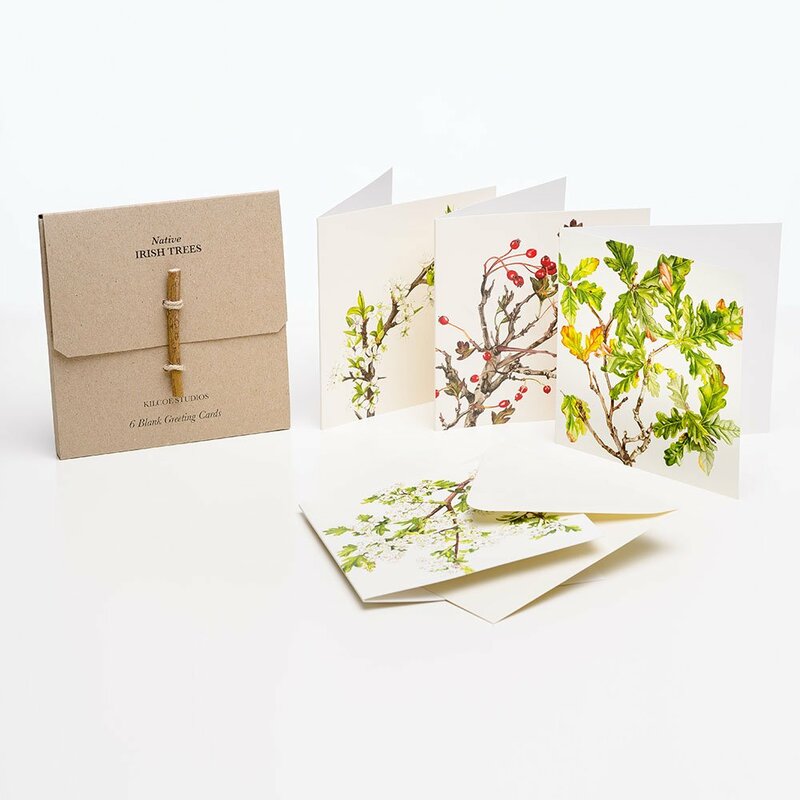 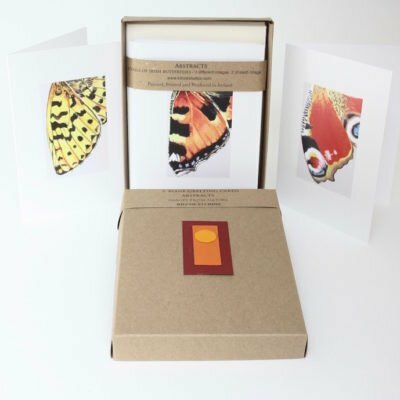 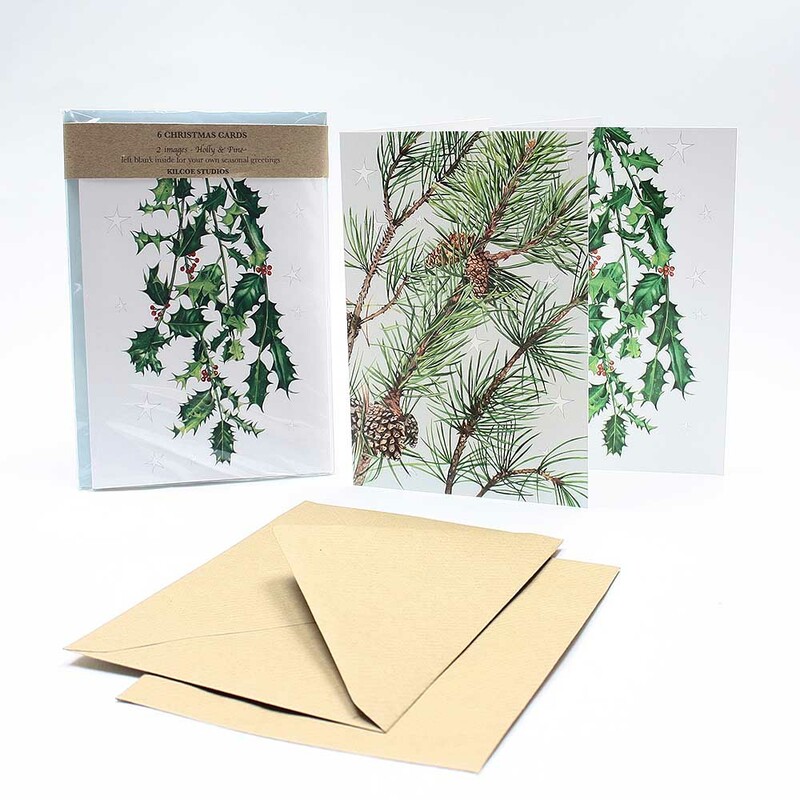 2 packs of notelet size blank greeting cards presented in a biodegradable cellophane pack. 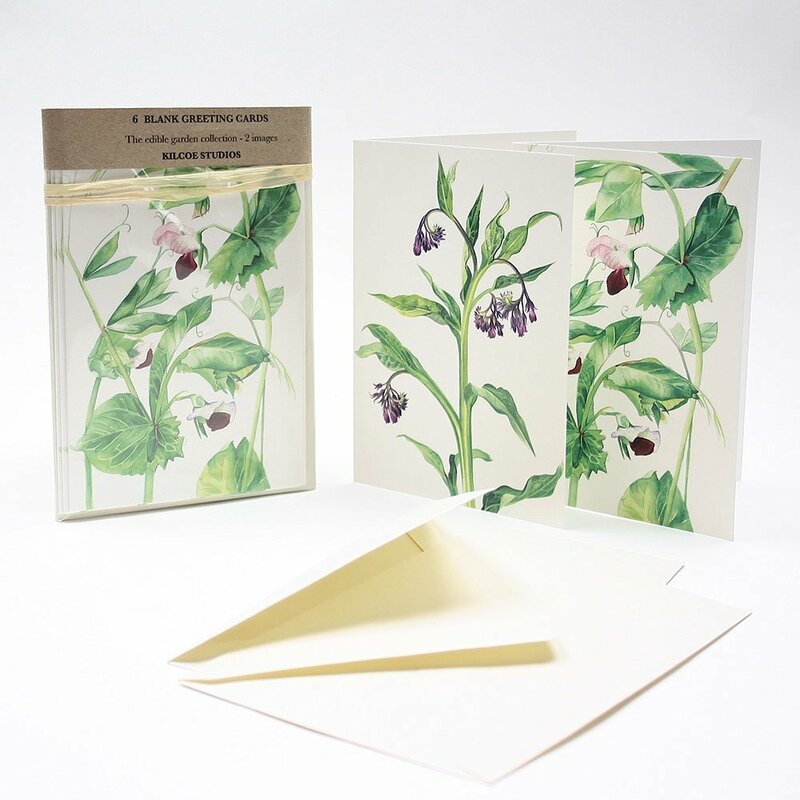 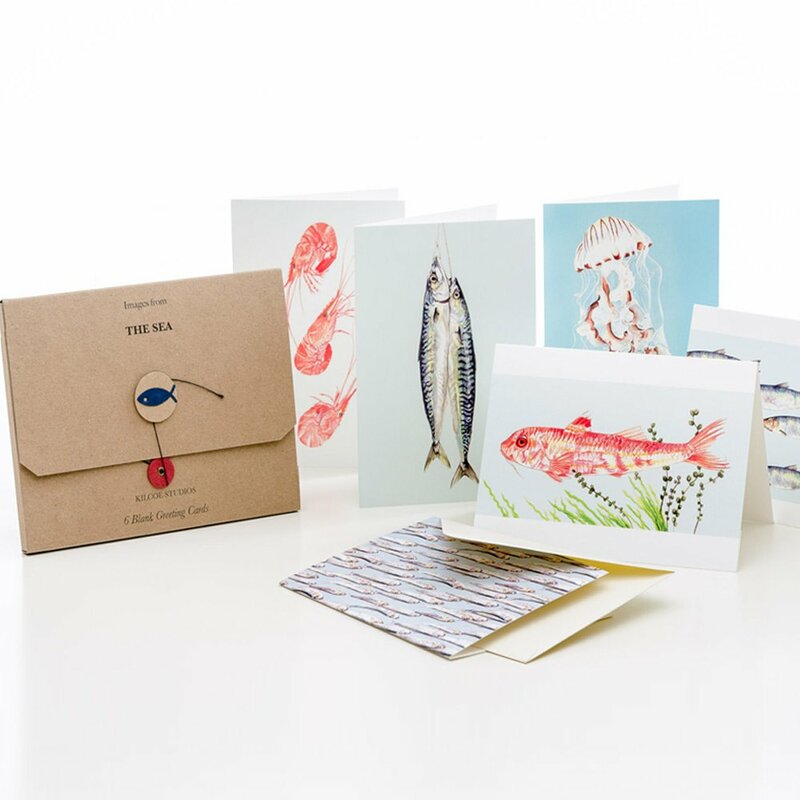 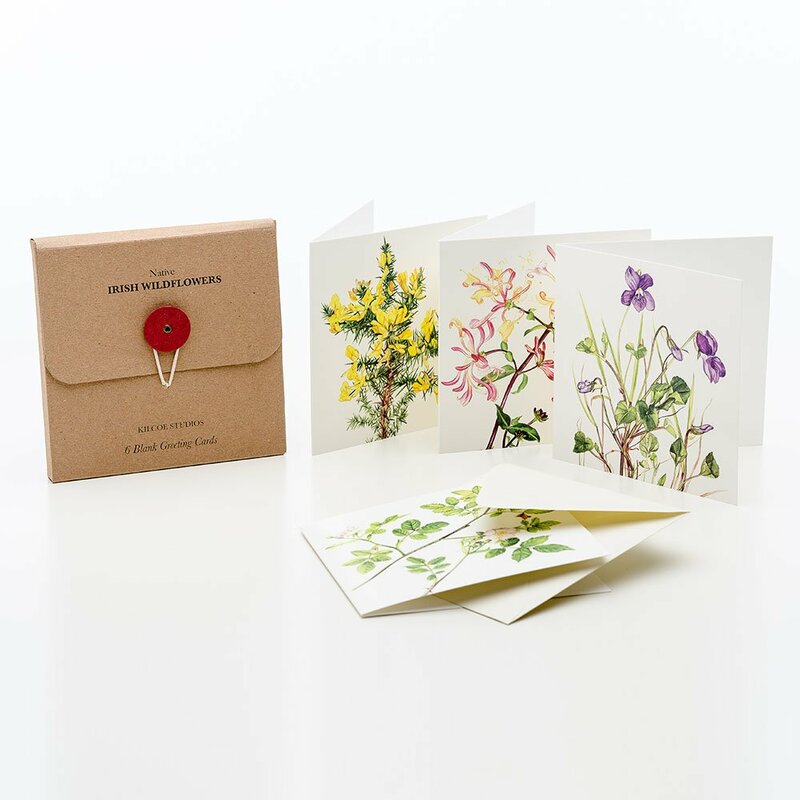 Each card is provided with its own quality envelope and cellophane-wrapped for protection.